Glucomannan is available in the forms of capsule, powder, drink mix and in food products., which you can easily buy online. 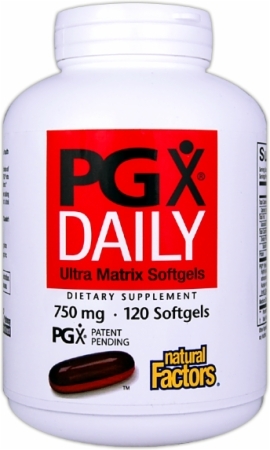 We like Natural Factors PGX Daily Ultra Matrix, which is available here. 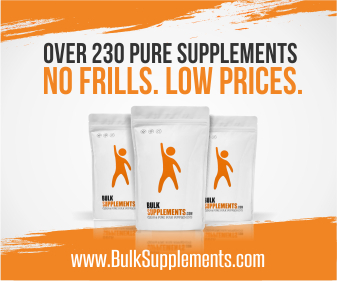 This is a blend of glucomannan (or konjac mannan) and coconut oil that disperses better than any other tested delivery system for soluble or insoluble fiber. Rapid dispersal substantially increases the potential of PGX Daily to quickly provide a sense of fullness. 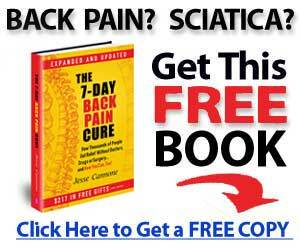 It is able to maintain its highly viscous properties in spite of stomach acid and digestive enzymes. In several studies, doses of 2-4 gram per day have resulted in weight loss in overweight and obese people. Nevertheless, always read the product label and follow the recommended dosage. Glucomannan may aid weight loss when used in combination with a healthy diet and regular exercise. Glucomannan may reduce the bioavailability of oral medications, so they should be taken 1 hour before or 4 hours after taking glucomannan. Since glucomannan can lower blood sugar levels, it should not be taken with medications or dietary supplements that have hypoglycemic effects.